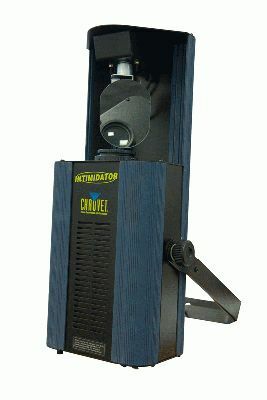 Like the intrepid bunny of TV commercial fame, CHAUVET DJ’s series of Intimidator fixtures keep going and going and going… delivering a stunning blend of intensity and color night after night -- year after year. Now the company is honoring the amazing durability of these workhorse fixtures with a contest that offers participants a chance to win an Intimidator Wash Zoom 350 IRC and other Intimidator products. The Invincible Intimidator contest invites participants to guess the age of a “very seasoned” Intimidator fixture that was still being used earlier this year by a working DJ to create some eye-popping lightshows. 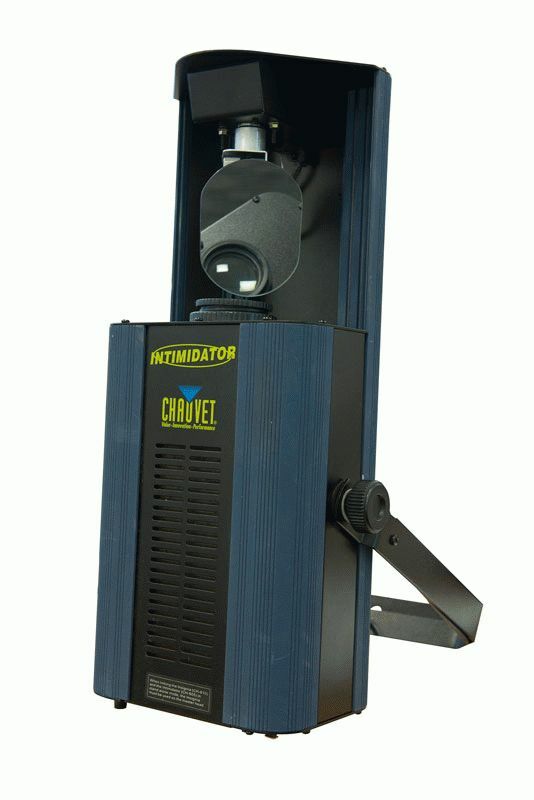 A video of this amazingly ageless Intimidator fixture is posted on the CHAUVET DJ YouTube channel. See the video here http://www.youtube.com/watch?v=TVU20GQyN_I. Entering the Invincible Intimidator contest is simple: participants just have to go the CHAUVET DJ Facebook page www.facebook.com/chauvetdj, click on the “Intimidator Contest” tab and then select the age of the fixture from a choice of options. · First -- A new Intimidator Wash Zoom 350 IRC, a feature-packed moving head wash fitted with seven 20-watt Quad-Color RGBW LEDs, motorized zoom for short-throw or long-throw applications and built-in automated programs with zone control. · Second – A new Intimidator Wash Zoom 250 IRC, a 140-watt RGBW moving head wash that shares many features with the 350 model. · Third – A new Intimidator Spot 100 IRC, a compact remote controllable LED moving head with separate color and gobo wheels and built-in rapid movement macros.